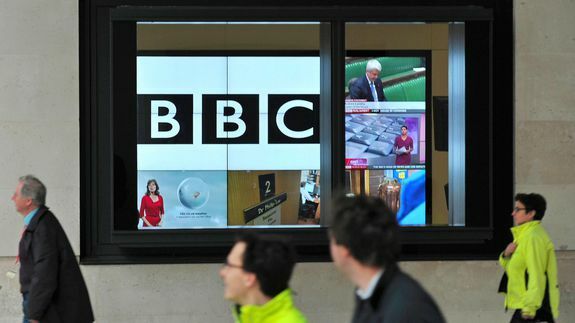 Hacker Tried to Sell Access to Compromised BBC Server, Report Says - trendistic.com: ever tried. ever failed. no matter. try again. fail again. fail better. A notorious Russian hacker offered on Christmas to sell access to a British Broadcasting Corporation server through an underground forum, according to Reuters. Cybersecurity firm Hold Security LLC, which monitors underground forums for potentially stolen information, alerted Reuters to the incident, and pegged the hacker as someone who goes by the aliases “HASH” and “Rev0lver.” The reportedly compromised site, ftp.bbc.co.uk, is a file transfer protocol, which are generally used for moving large files on the Internet.